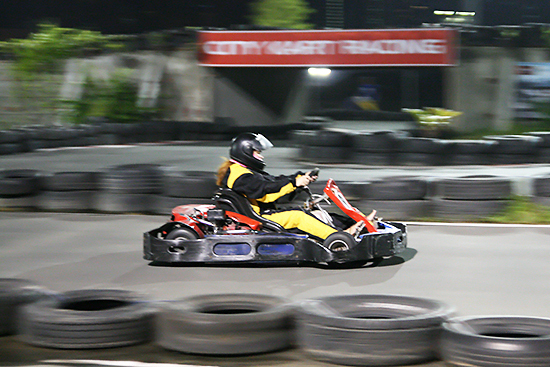 (SPOT.ph) We are not entirely sure what else needs to be said beyond there’s a new place to kart in Metro Manila, and Makati residents are in luck. If you’ve spewed out too much rage against everything because of the ridiculous traffic in the metro, hop in on one of these humble looking vehicles and let it all out. 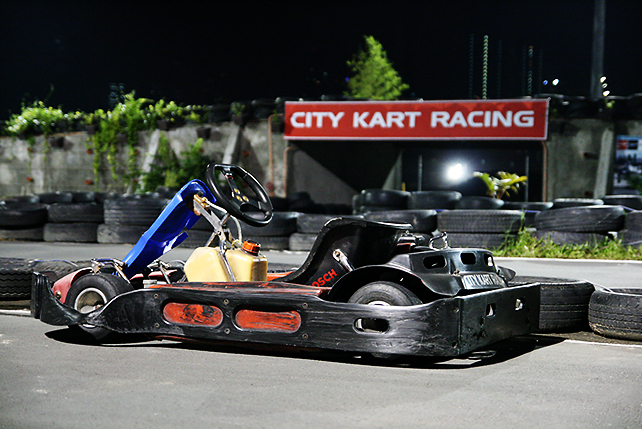 Just let it all out on the 700-meter course of City Kart Racing (CKR). It’s safer than anything you’ll ever do on the road. Jean-Marc Freilhuber understands that more fun can be had when you know you’re going to walk away from a situation with everything intact-limbs and dignity included. Helmet and racing suits are provided, plus everyone is given a safety briefing before any actual karting is done. Each racer is registered (you can opt to connect on Facebook) and track records are posted on a leaderboard plus an app, which you can download for free on Google Play and the app store in iTunes. It’s great for checking how much you’ve improved and, for the competitive folks, it’s another thing you can brag about. You’re the [rank here] fastest racer, congrats! This building will fade in the background while you race around the track. The tires keep you safe but do your best to avoid them. It’s more comfortable than it looks. Listen to the instructions carefully! Wear the right shoes as they can mean the difference between an exhilarating round and an uncomfortable experience. Sneakers are in, heels are definitely out. Don’t eat before you kart, it’ll make you feel queasy. Bring an extra shirt (the restrooms are clean!). They also have a strict policy against GoPro cameras. Before you reveal those horns and turn into a speed demon, it’s strongly adviced that you "feel" the track first. 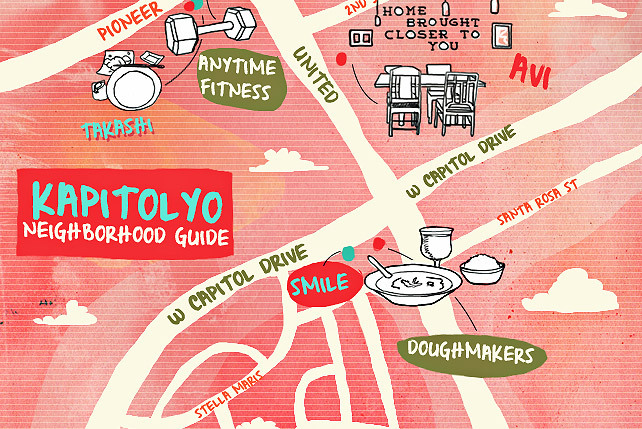 Learn the twists and turns. It’s better than suddenly hurling against the tires-it doesn’t hurt but the goal is to have a smooth ride. Here is when you say, "Woohoo!" Your jaw will drop at the sight of the pro racers. 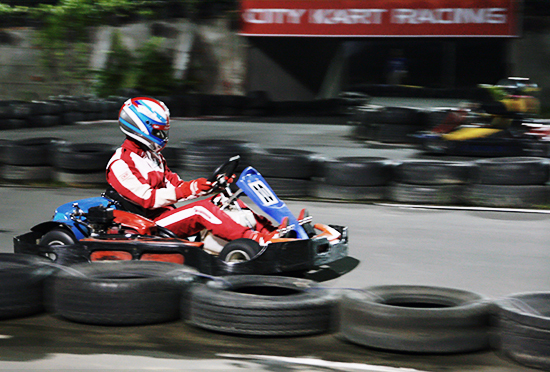 Once you’re confident enough, City Kart Racing has events lined up so you can go "pro" through "Race to Boracay." Freilhuber and his team want to find the fastest driver in the Philippines and send him to the beach. 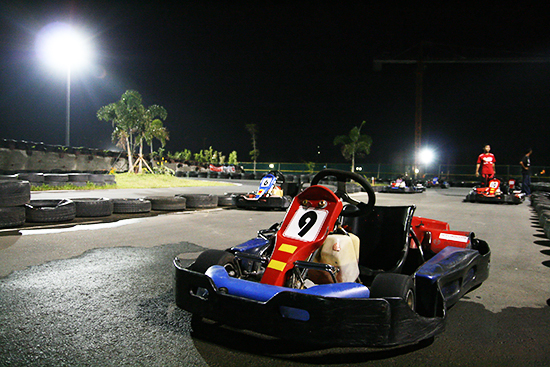 The competition is open to junior (13 to 17 years old) and adult drivers (18 and up), with a registration fee of P3,900. The qualifiying rounds start on October 23. 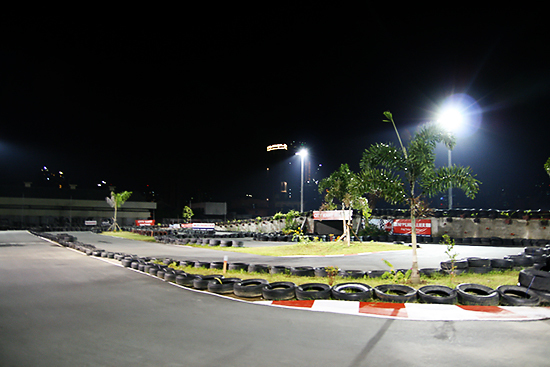 City Kart Racing is at Circuit Makati, Barangay Carmona, Makati City (formerly the Sta. Ana race track). 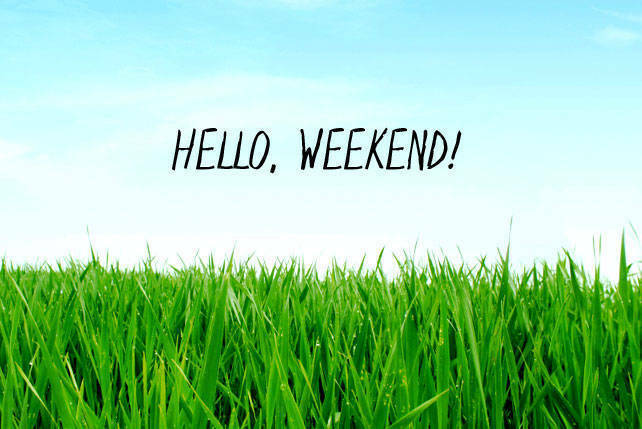 CKR is open from 3 p.m. to 11 p.m. from Monday to Thursday, and 10 a.m. to 12 a.m. from Friday to Sunday. Reservations are a must. 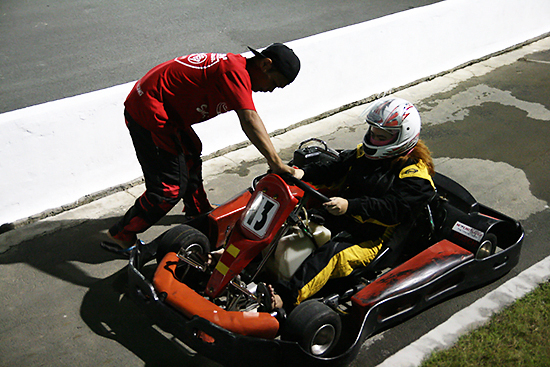 Karting classes are offered. 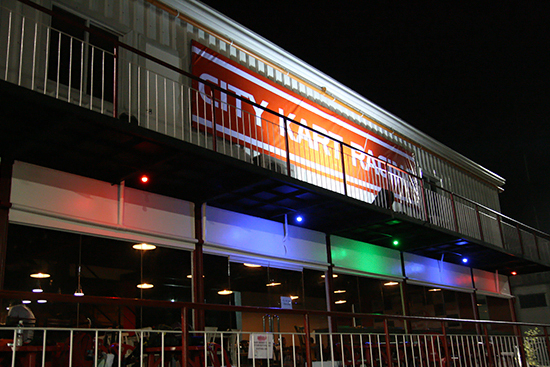 For inquiries, call 0917-455-1060 or log on to CityKartRacing.com.